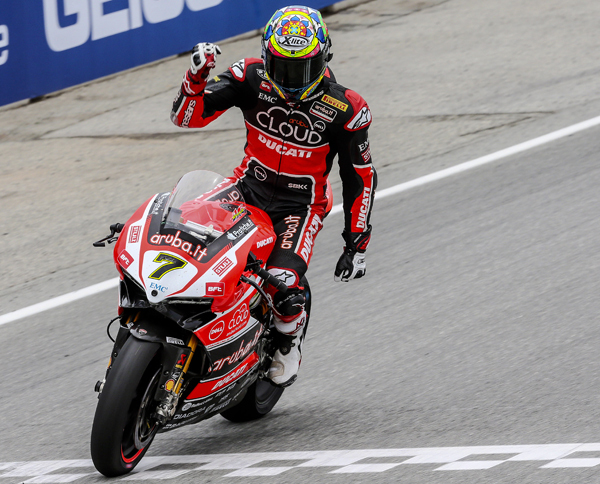 It’s been an astonishing weekend for our rider Chaz Davies, finally, after many podiums and the Aragon victory, now a double win on the spectacular Laguna Seca raceway. 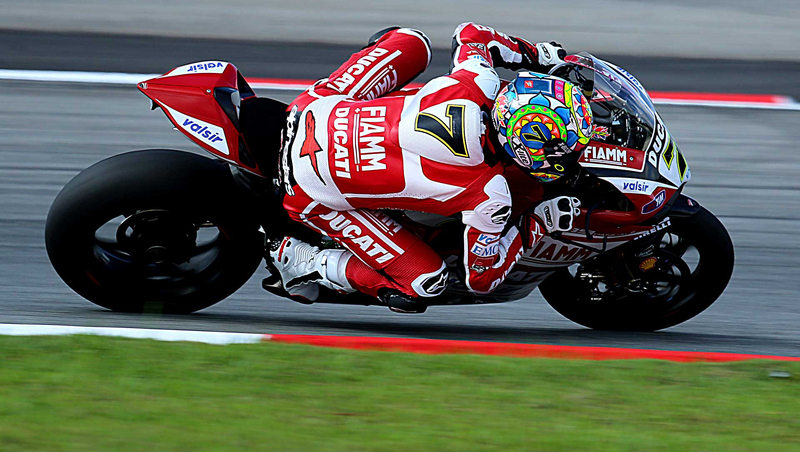 Starting from Pole position, he proved to be the superior rider – leading both races from the first corner without ever being worried by any opponent. This double win allows him to regain third place in the championship. These are the results of our others riders: In Race 1: Mercado 9, Camier 10. In Race 2: Badovini 6, Canepa 8, Mercado 9, Camier 10 e Baiocco 13. Next race: 2nd August in Malaysia.